Home Reviews Google nexus 5: specifications | pros and cons | price. Google nexus 5: specifications | pros and cons | price. After long wait for months finally it is out. LG Google Nexus 5 is new entry in mobile world. All technology enthusiasts and phone lovers are eagerly waiting for Google Nexus 5. On other hand android users are waiting for latest version of android 4.4 Kit Kat which is new operating system from Google. With upgraded hardware and new operating system. We can say that Google Nexus 5 specifications can compete with flagship devices from Samsung, Apple and HTC. There were rumors about release date of Google Nexus 5 for last one month. But Google choose 31st October as release date of its new flagship device. This time also LG is the manufacturing the device for Google. 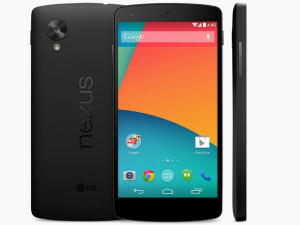 Currently LG Google Nexus 5 is released in us, Canada, Australia, Korea and UK. Well you definitely want to know about LG Google Nexus 5. We will give you all the details about its specifications, release date in India, price in India its pros and cons. 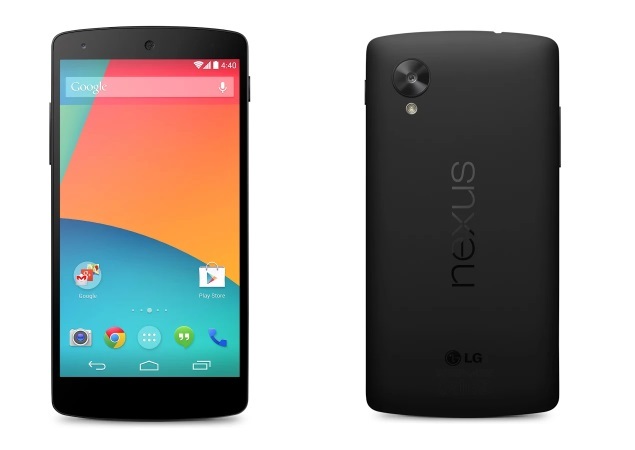 LG Google Nexus 5 upgrades from nexus 4. Display: 4 inch display in nexus 4 is upgraded to 5 inches display. This time Google has provided full HD IPS display. With 445 ppi its one the best display present in any phone. Processor: processor is one the most prominent feature of mobile nowadays. More processing power means more speed. In nexus 4 its 1.6 GHz quad core processor. But in LG Google nexus 5 they have upgraded processor to 2.3 GHz quad core. Camera: nexus 4 camera is criticized by experts. This time Google has come out with a better camera. No doubt rear camera is still 8mp but this time it comes with far better features than its previous versions. With an excellent embedded lens it can capture more light. LG Google nexus 5 camera comes with an optical image stabilization which reduces the blurring of images. HDR+ mode captures burst of images and gives best picture out of them. Photo sphere feature is also there. With which one can capture 360 angles. Battery: battery is also a major drawback of nexus 4. With only 1800mah battery one cannot go on full day. In Nexus 5 they have provided 2300mah battery. This is sufficient for 5 inch display. LG Google Nexus 5 is slimmer than nexus 4. It comes with latest android 4.4 Kit Kat. Screen: 4.9 inches 1920 * 1080(445ppi) full HD IPS display. Corning Gorilla Glass 3. GPU: Adreno 330, 450 Mhz. Memory: 2 GB ram, 16/32 GB inbuilt memory. No memory card slot. Network: 2G, 3G and 4G LTE. Fast processor. With 2.3 GHz quad core processor your phone runs buttery smooth. Battery should be more. It still didn’t work well for heavy users. Price of Google Nexus 5 in US is 349$ for 16 GB model and 399 for 32 GB model. Release date of Google nexus 5 in India: phone is expected to be release in mid of November. Price of Google nexus 5 in India: phone is priced at 28999 for 16 GB model and 32800 for 32GB model. Verdict: LG Google Nexus 5 is perfect device for mobile lovers. Think your device will be the first to get next upgrade from android. It was like standing I front of que. It will not disappoint you in performance wise. Go for it and feel the power of pure android. Previous articleFree download talking tom full version for pc (windows 7/8/XP). Next articleDownload wechat full version free for mac.